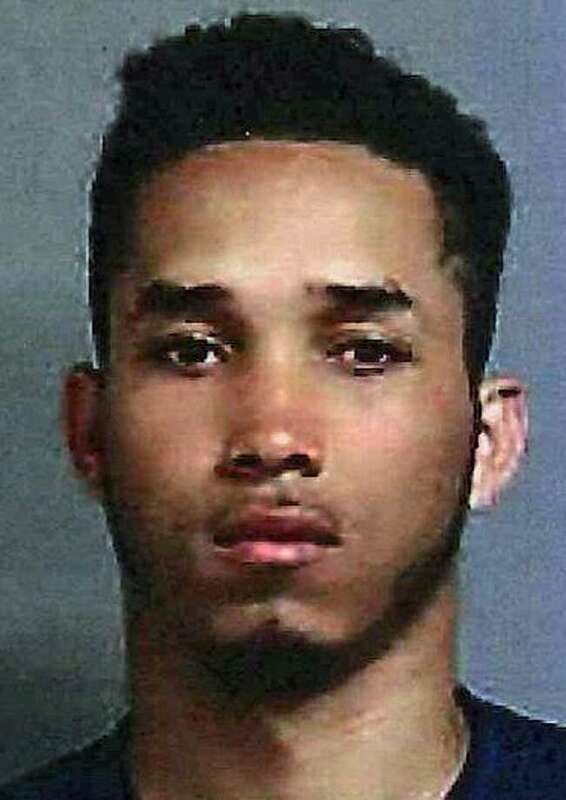 The 12th suspect in the homicide of a New York City teen was captured by Connecticut State Police using a license plate scan on I-84 in Southbury on Monday. Once stopped, the operator was identified by his New York driver’s license as Luis A. Cabrarasantos, 25, of Bronx, N.Y. He was wanted by the NYPD in the homicide of 15-year-old Lesandro “Junior” Guzman-Feliz, who was slashed in the neck with a machete outside a Bronx bodega on June 20. Cabrarasantos’ capture began at 2:36 p.m. Monday when troopers from Troop A-Southbury were conducting motor vehicle enforcement on I-84 eastbound in the Danbury area. A trooper using a license plate reader signaled that a passing motor vehicle was wanted in connection to a New York City homicide. License plate readers, mounted on police cars or on objects like bridges, use cameras to photograph thousands of plates per minute. Along with the license plate number, the date, time, and location of every scan is being collected. It’s often pooled into regional sharing systems. Several troopers and Western District Major Crime Detectives stopped the suspect vehicle on I-84 eastbound near Exit 13 in Southbury, a short distance from the Troop A barracks. Troopers contacted NYPD detectives who relayed that Cabrarasantos was wanted in connection to the homicide of Guzman-Feliz. Cabrarasantos was transported to the nearby Troop A barracks and detained until NYPD detectives arrived to continue the homicide investigation and interview Cabrarasantos. Cabrarasantos was held on a $1,000,000 bond and transported to New Haven Correction Center where he is being held pending a court appearance at Waterbury Superior Court before transfer to NYPD and extradition back to New York. An eleventh suspect was arrested last Friday and charged with murder, manslaughter and gang assault in the June 20 death of Lesandro Guzman-Feliz. Guzman-Feliz, known as "Junior," dreamed of becoming a police officer, and his death shocked the community. Police have established a scholarship in his honor.